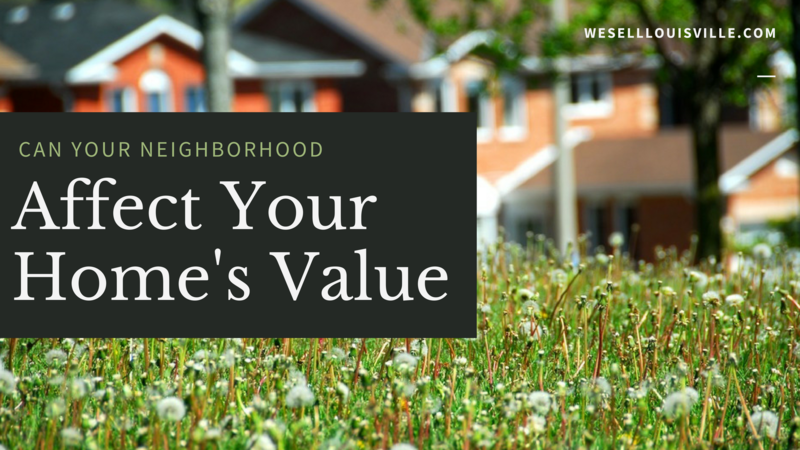 Is Your Neighborhood Affecting Your Property Value? 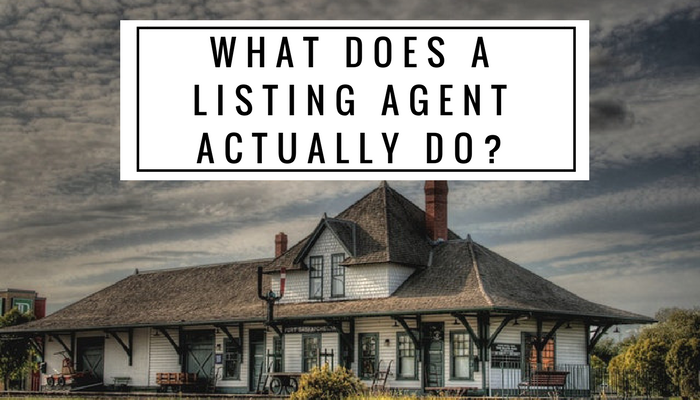 It is no great real estate secret that a home in the most popular location or inside the boundaries of the best school district are going to sell for a higher price. Location is a huge facter in what sells homes for premium prices. 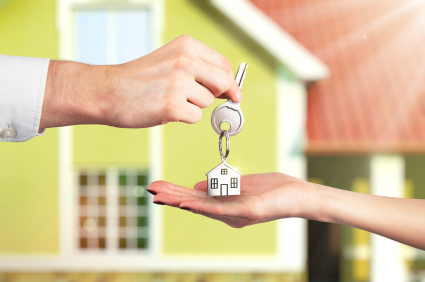 So what location factors can bring down the value of a home? What is it is about a neighborhood that causes homes to sell for less money? 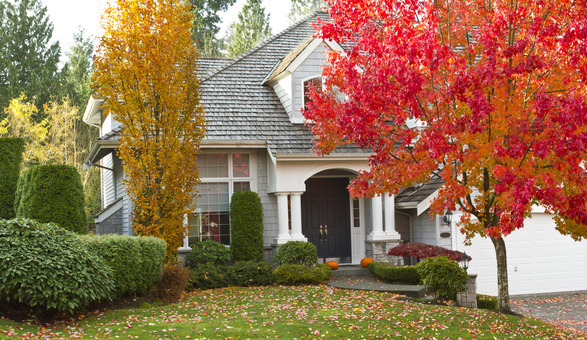 Realtor.com has put together a list of neighborhood features that bring down property value. Along with the list, they also provided a percentage of just how much each feature negatively effects the value of a home. They came up with this number by looking at home prices next to facilities known to bring down home value and compared them to the median home price for that city. They polled the 100 largest metropolitan areas across the country. Young families looking for homes are going to look for homes zoned for the best schools. 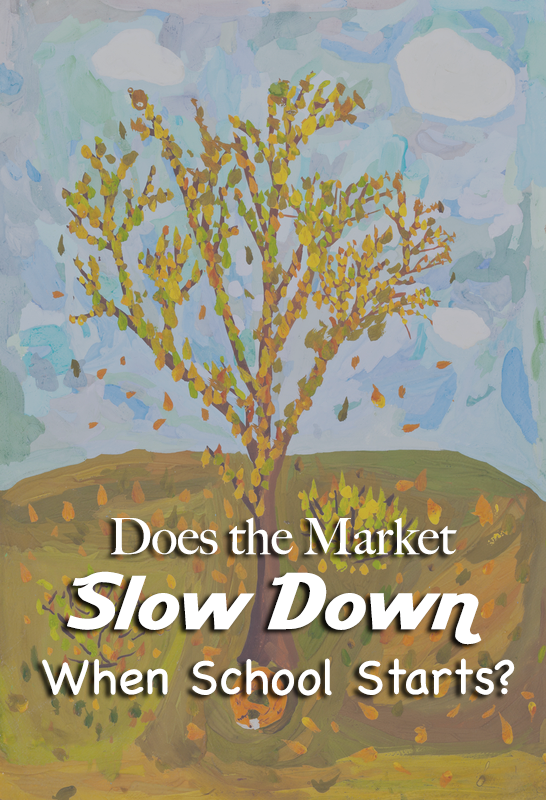 Homes zoned for schools with low ratings are not highly sought after. Living inside the boundaries of a poorly performing school brings down property value more than other factors. The median home price of homes inside zip codes with schools rated 1 to 3 out of 10 according to great schools is $155,000. Spring is quickly approaching and new life is popping up all around. Flowers, budding trees, and cute little bunnies, but there is one bunny that is not so welcome and that is the dust bunny. Despite all our spring cleaning efforts it is very difficult to keep dust at bay. 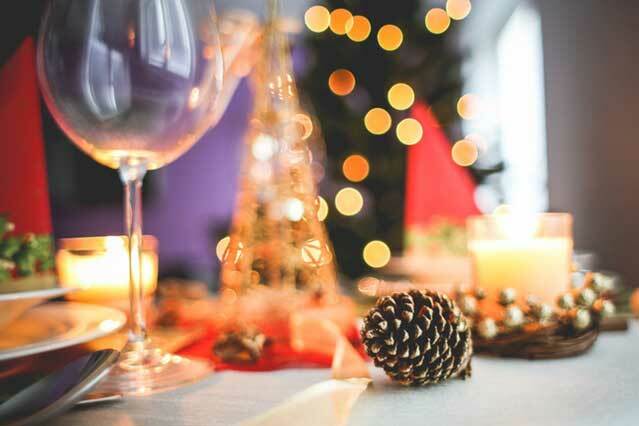 You, like many others, have probably dusted your home only to turn around days later and find a layer of the unsightly fuzzy stuff coating your shelves or a little dust bunny lurking in the corner. Dusting is a task that will always need to be done often but we can show you some ways to keep those bunnies from rapidly multiplying and reduce the dust in your home so it's not as big of a chore when you need to list and sell your home. 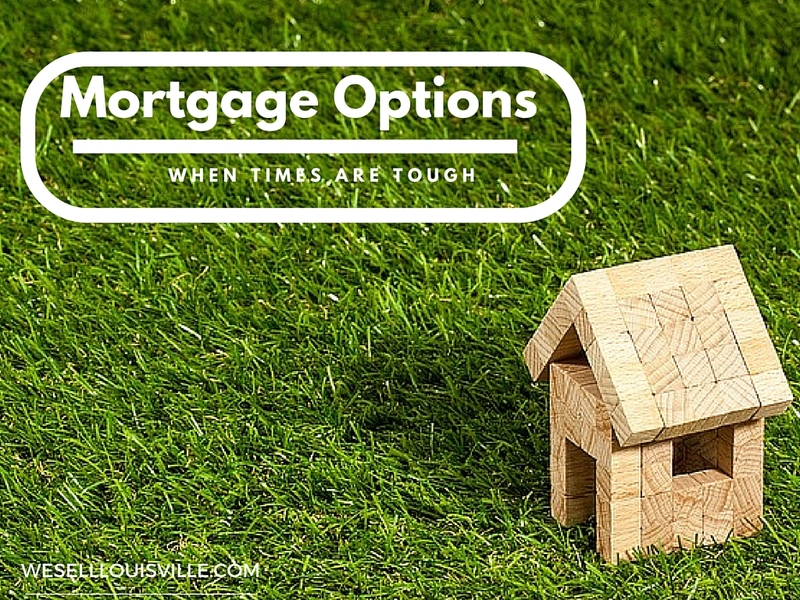 Not only do open houses displace sellers and cause them inconvenience (cleaning, pet care and other preparation), but they put sellers and their belongings, as well as their Louisville Realtor at huge risk. 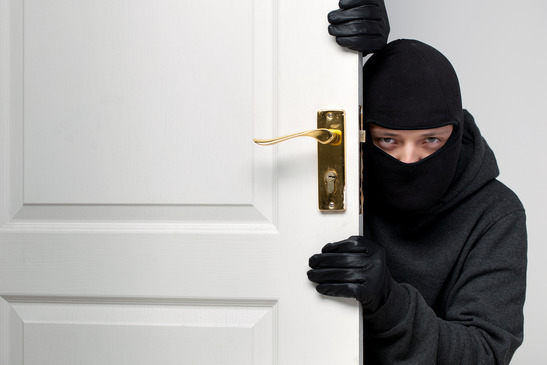 Although there are no Realtor sponsored studies on how robberies, burglaries and other violent crimes are linked to open houses, Realtors are always and forever being reminded by NAR about how dangerous they can be for both their clients and themselves. Open houses are an excellent resource for criminals. Not only can any criminal just walk in to an open house and case it, they're invited to do so! There is no screening process to determine if they can afford the house or if they have a criminal record. 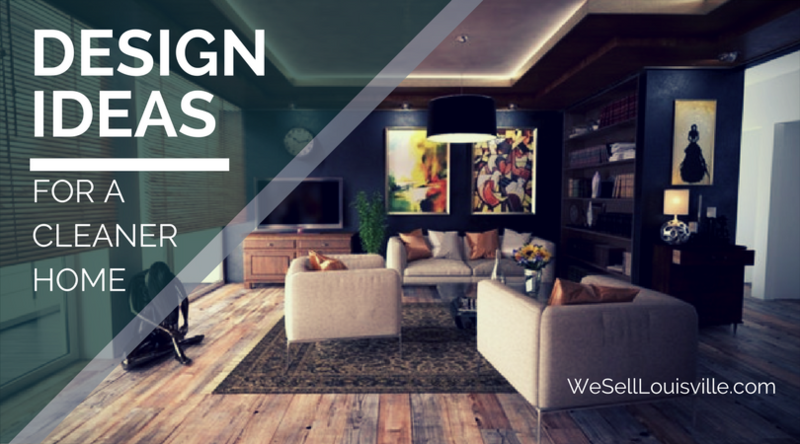 Criminals going through an open house are open to many opportunities depending upon the type of crime they intend to commit. As decoys or other visitors distract the Realtor, the criminal often has access to the entire house and can often view calendars identifying when the sellers will be gone, pictures of children and other vulnerable family members, location of valuables and....the list goes on. In addition, the Realtor herself may be in danger of a violent crime if there are no other visitors and she is alone. Open houses are an awful and very real security risk. Louisville Condo Sells with a little help from the Top Louisville Real Estate Team! Jon and Sarah needed to sell their Louisville Condo but were concerned Louisville housing prices had dropped and there were a number of other condos in their area that were on the market. They interviewed several other Louisville Real Estate Agents and then found us. They saw our marketing and decided to use The Medley Sokoler Team to sell their Louisville home. Watch the video to see what happened. We really love what we do! 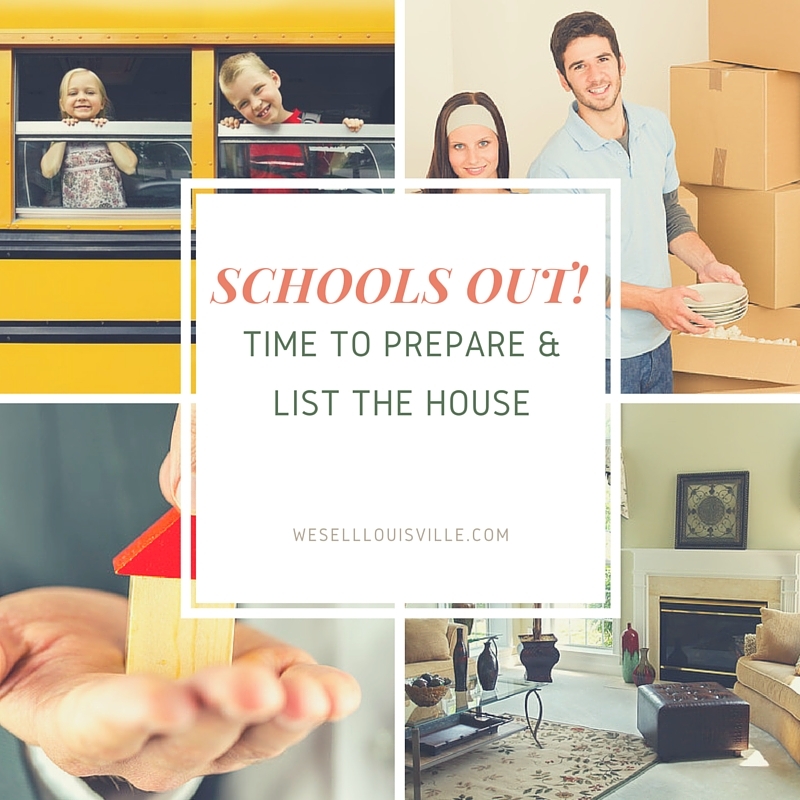 For more information about Louisville Real Estate or to work with the hardest working Real Estate Team in Louisville Kentucky "The Medley Sokoler Team at 10525 Timberwood Circle, Louisville KY 40223 head to https://www.weselllouisville.com or call (502) 376-5483. 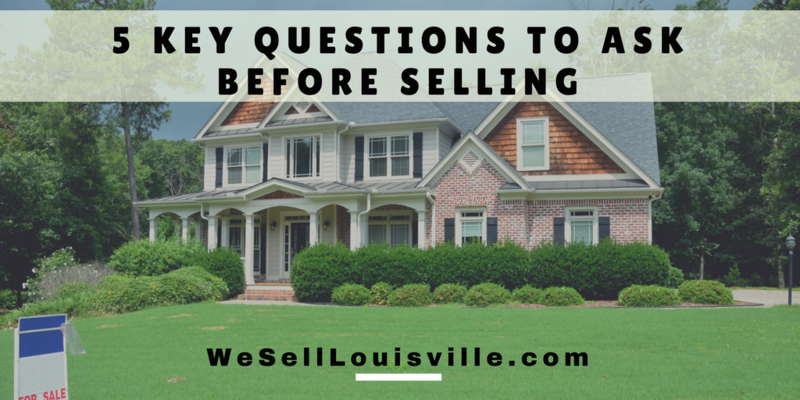 How do you get your Louisville Home Sold? 1) Your priced a little higher than other homes on the market but also priced a little lower than other homes on the market(in other words home prices in your zip code are all over the map). 2) To be competitive, you may have to come down a little more in price, but I would hold at the current price for another two weeks to see what happens. 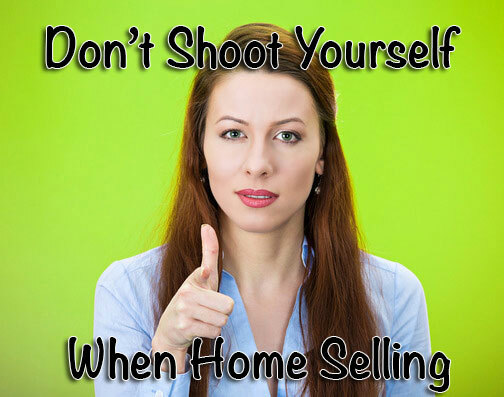 3) Most importantly, and this is key to selling your house, both you and Dave hold in your hands the ability to sell your house! Your house is being compared to everyone on the list I will send you marked active. 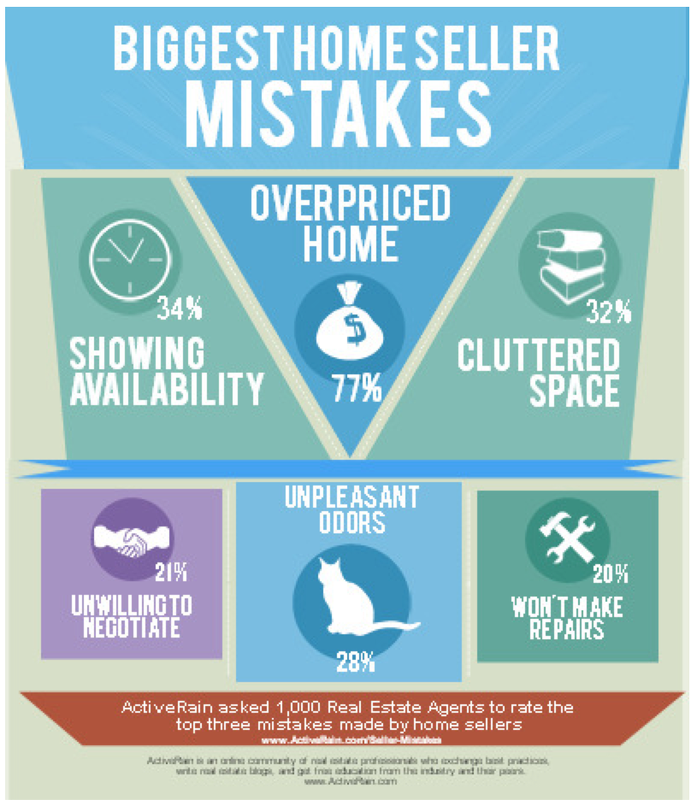 If up buyer thinks your house is not as appealing as another house that is on the market you will lose, every time! 1) Get rid of the computers in great room set them up neatly downstairs. 2) Clean every cranny every week to make sure your home is spotless. 3) Wires leading to the TV that are exposed need to be removed during showings. 4) All closets need to be organized. 6) The outside needs to be manicured and curb appeal added (by that I mean add some flowers to the gardens out front and make sure the back yard is neat and spotless). 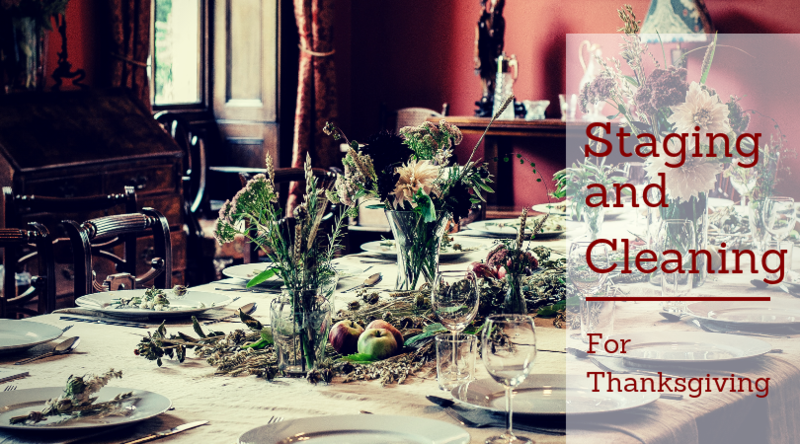 7) Nothing should be laying around, that includes snacks, tables and glasses. 8) Make sure every light bulb is working, clean, and is as bright as allowed by the fixture. 9) Any cobwebs should be removed and in fact do a sweep of the house every week to make sure there are no new cobwebs appearing.